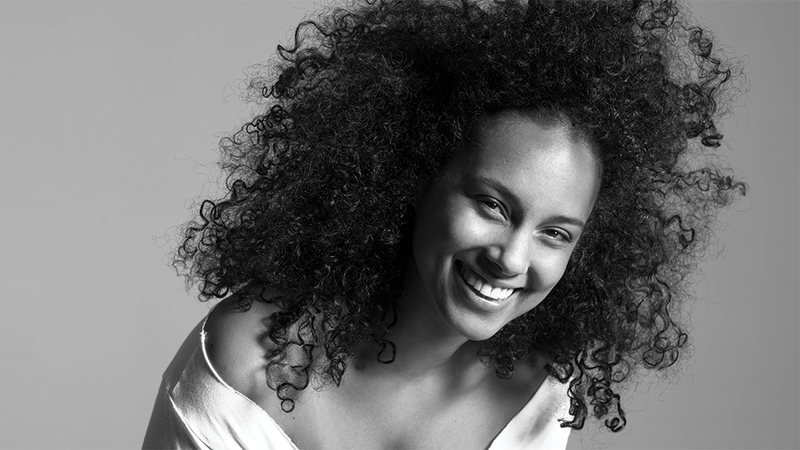 I have always admired Alicia Keyes for everything she represents, for her motivating and inspiring lyrics, her amazing talent (like singing on top of her piano while playing the piano upside down – seriously she did that when I saw her perform once her in Montreal!). I have heard this song before but never saw the video. It’s funny how nowadays we don’t really watch videos anymore (especially since most of them are not worth watching) but some of them make the song even that much more amazing! Thanks for sharing this Stacy!